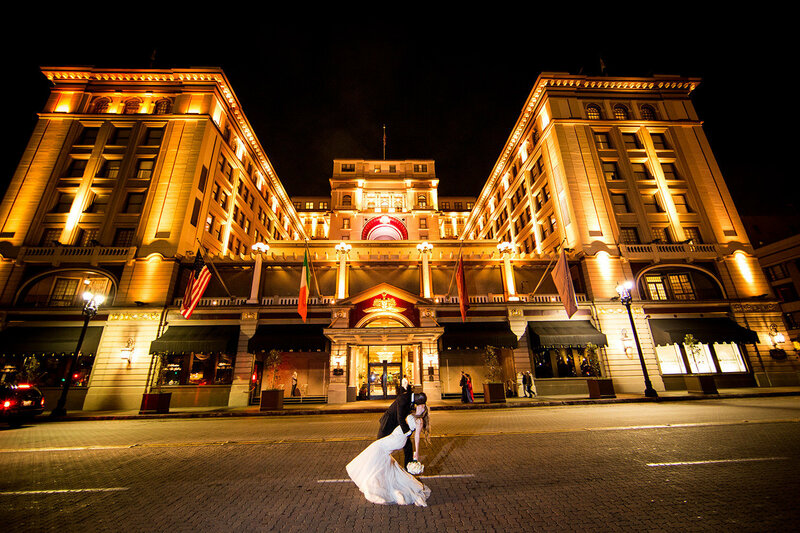 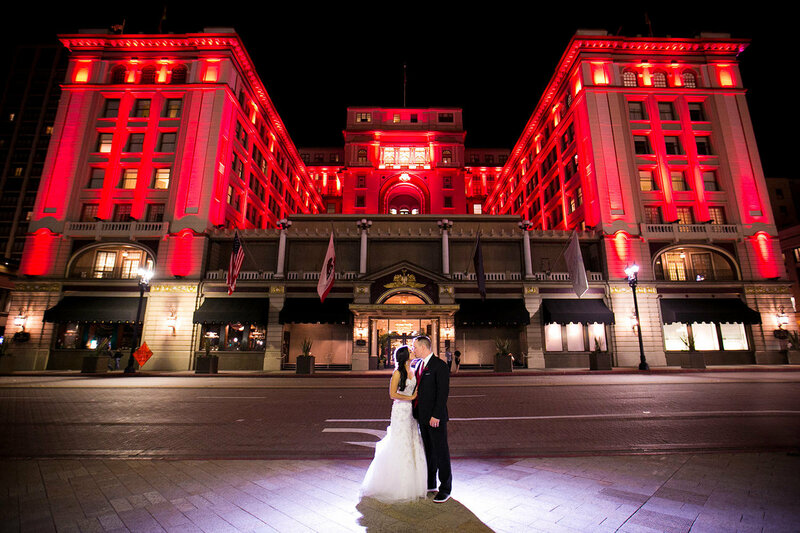 Imagine celebrating your love at a National Landmark, in an utterly romantic setting worthy of a Hollywood film. 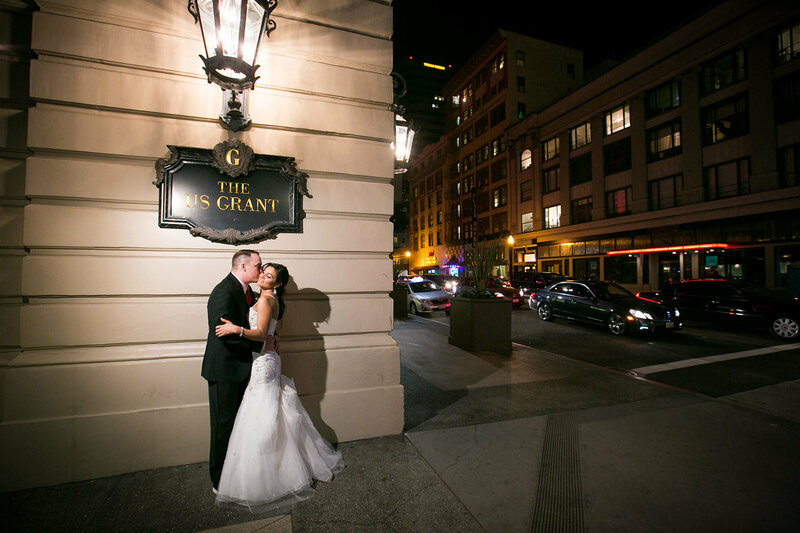 Tucked within the heart of downtown San Diego, the iconic US GRANT is ready to make that fairytale a wonderful reality. 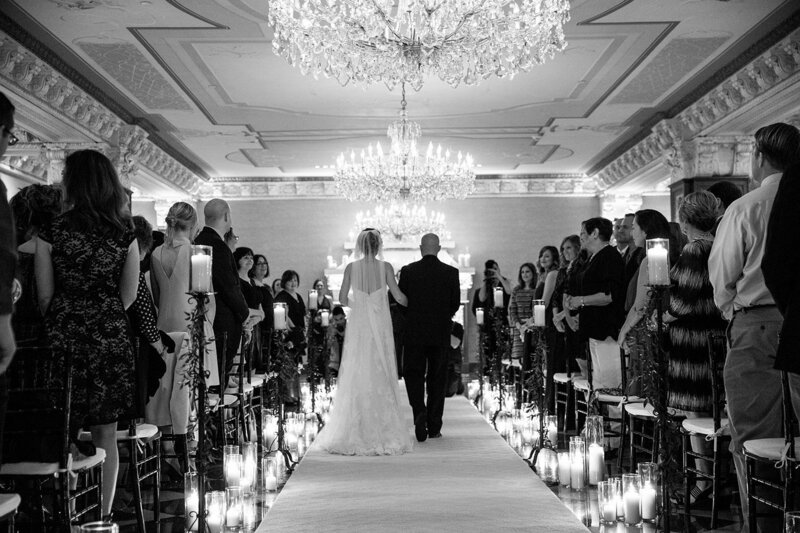 Glide down the aisle of our Crystal Ballroom to meet your loved one, who awaits under the glow of brilliant chandeliers. 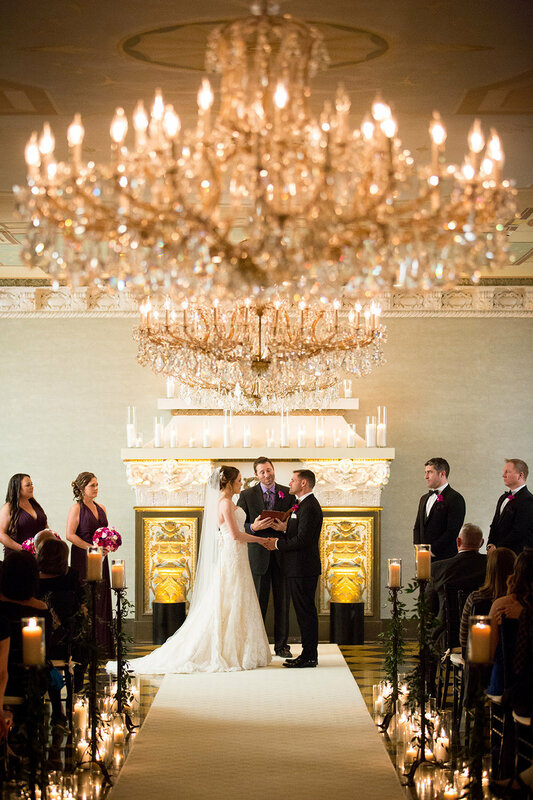 Take each other's hand for your first dance as a married couple set within the glamour of one of our bespoke venues. 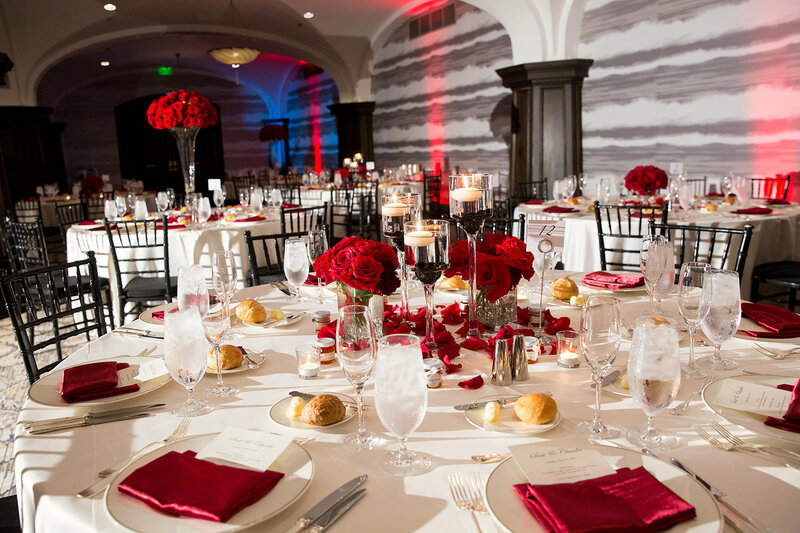 Savor gourmet cuisine, exquisitely prepared and presented by a team of attentive experts. 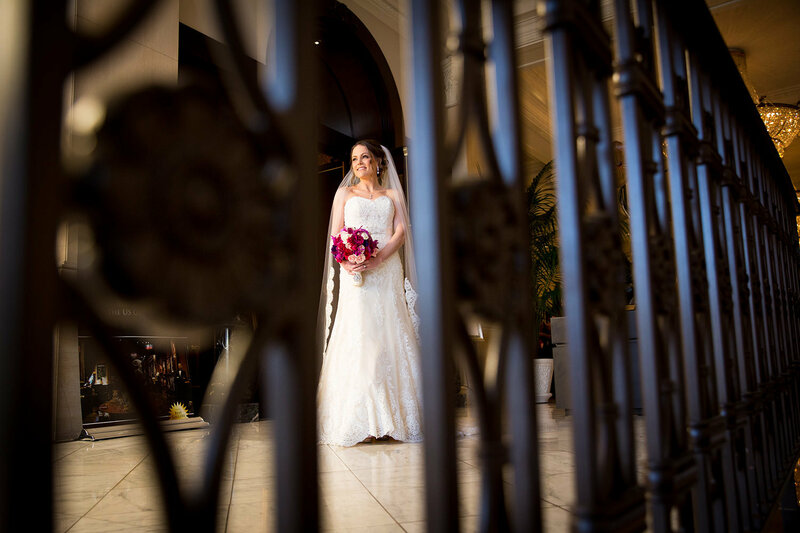 And after the final farewells, retreat to the radiance of San Diego's most romantic guest room and suite accommodations - just an elevator ride away from your reception. 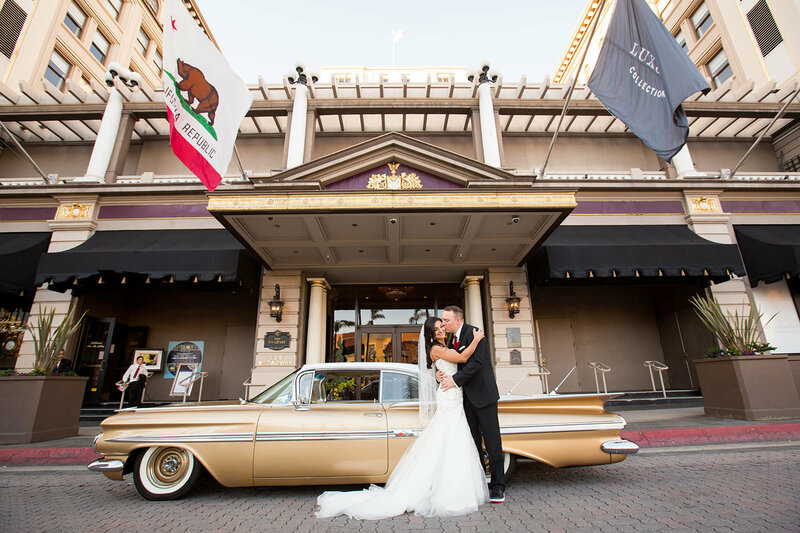 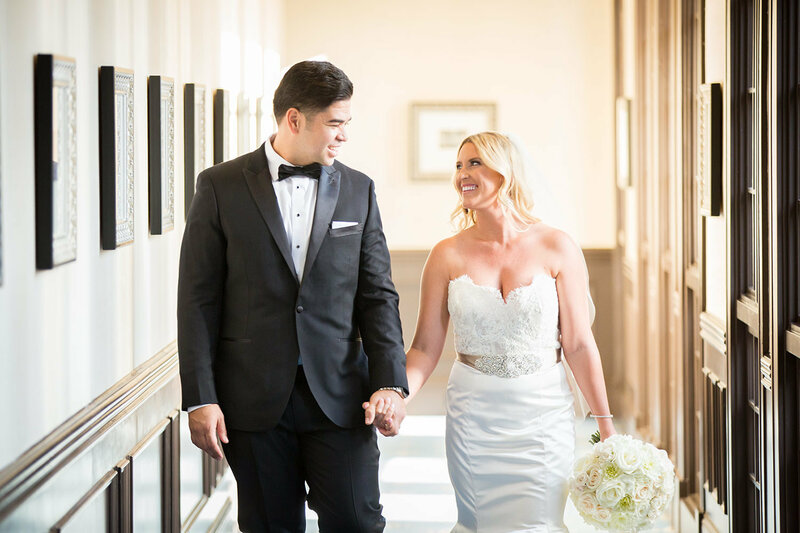 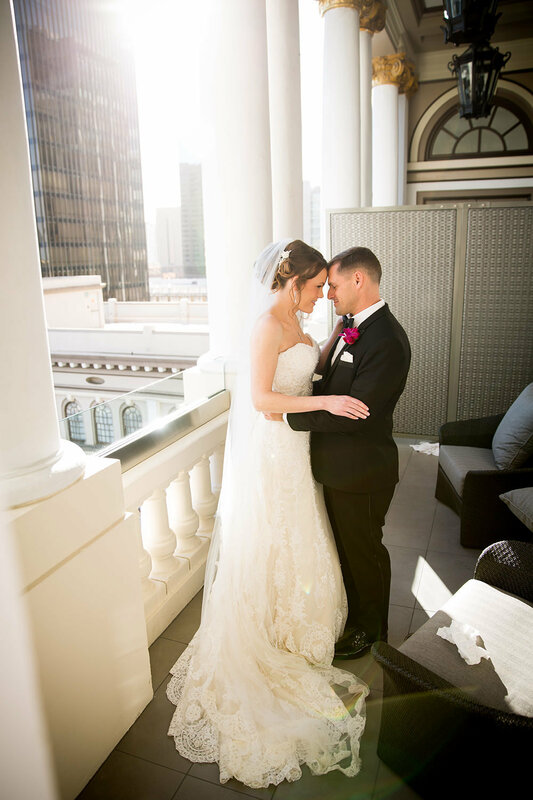 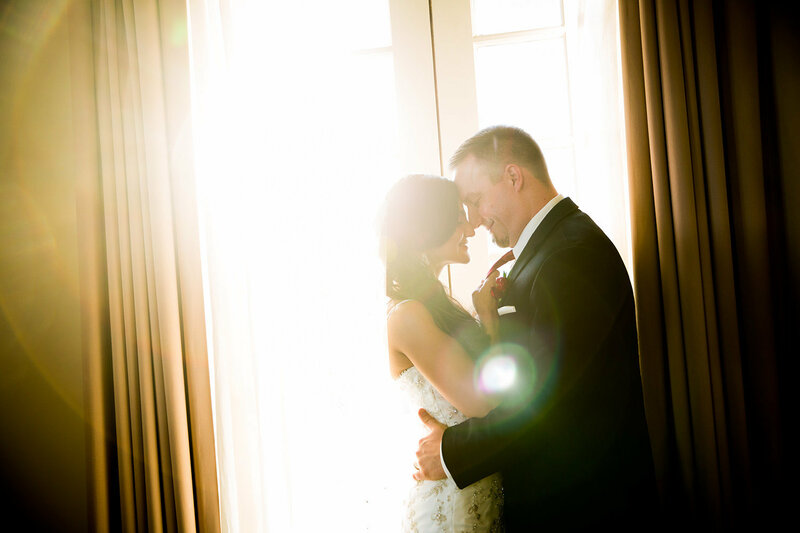 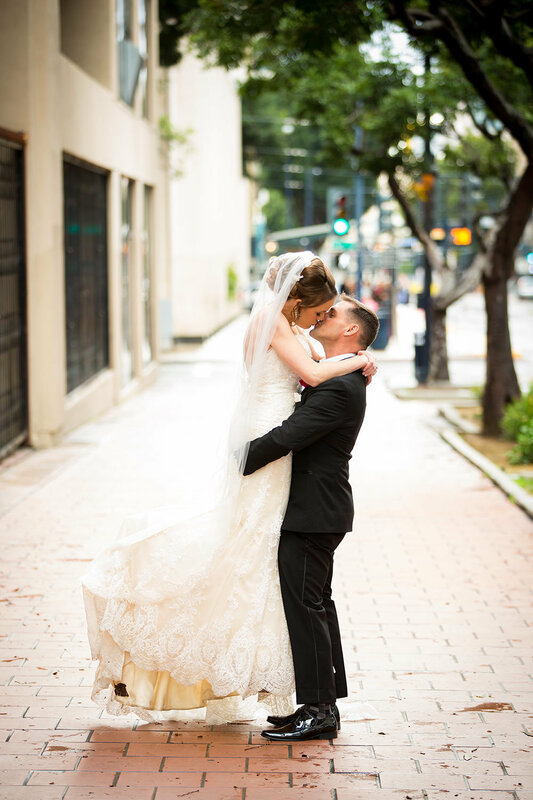 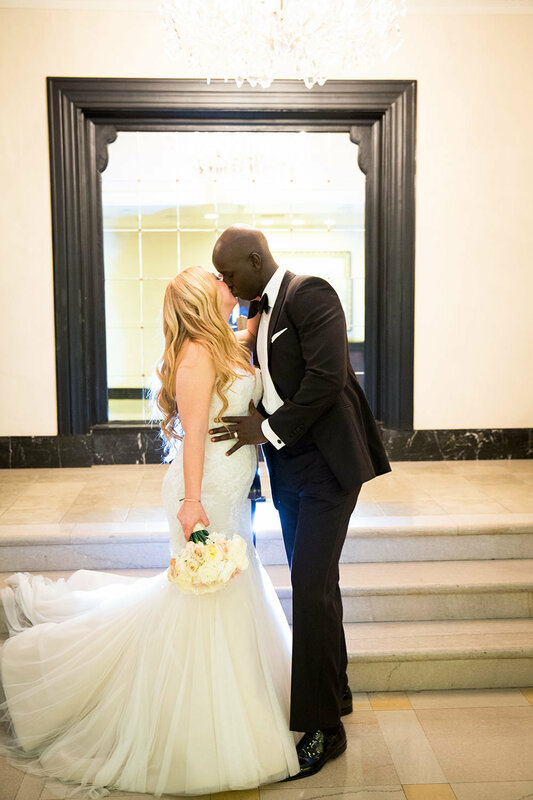 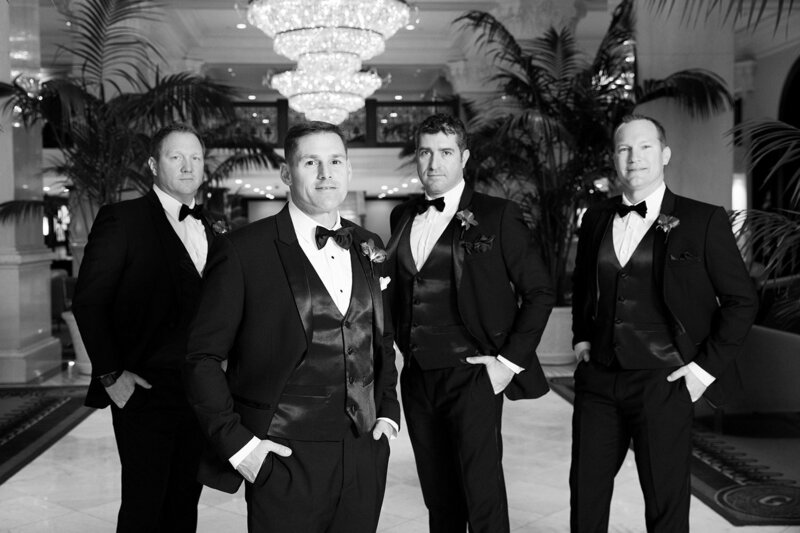 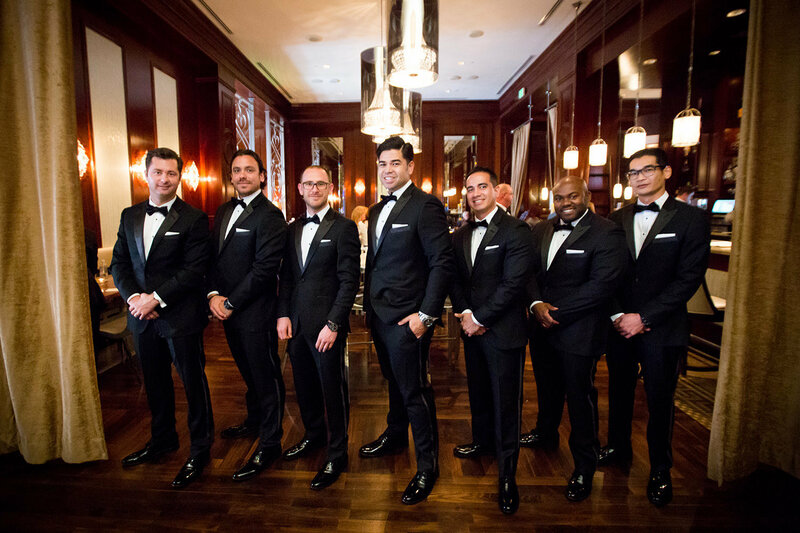 From the moment you begin planning your wedding with us in San Diego, you will know that you have chosen an unrivaled partner to share in your special day. 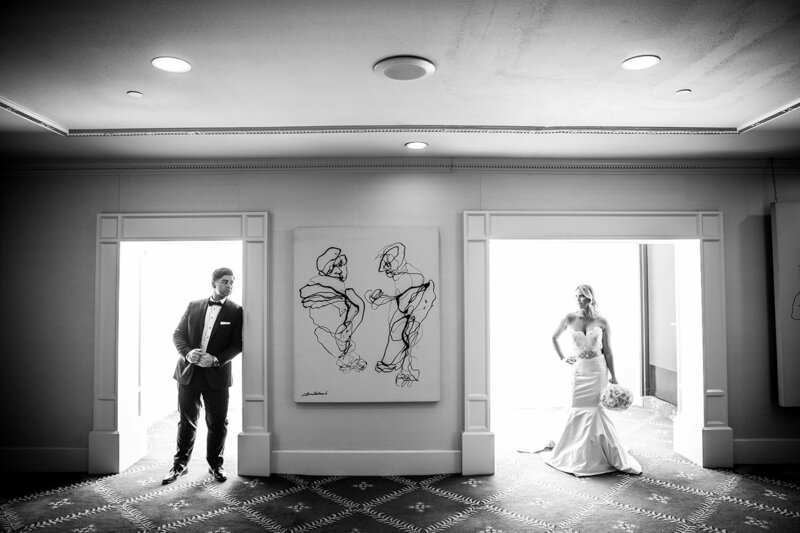 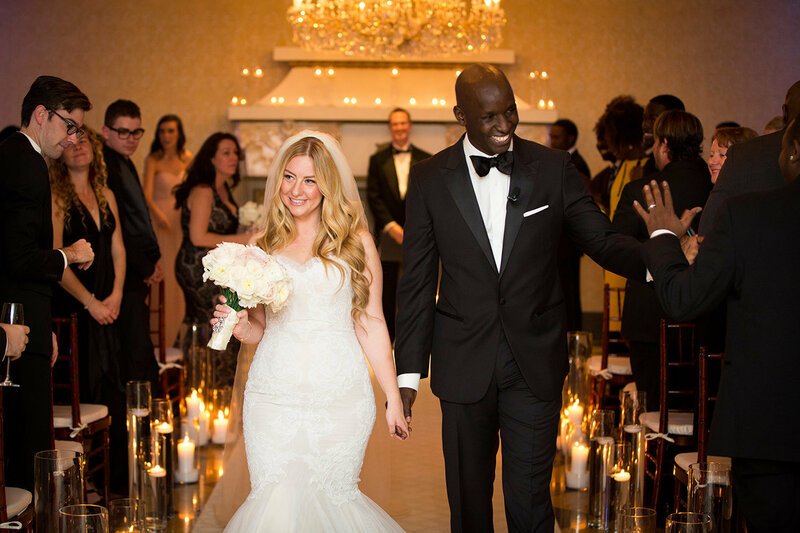 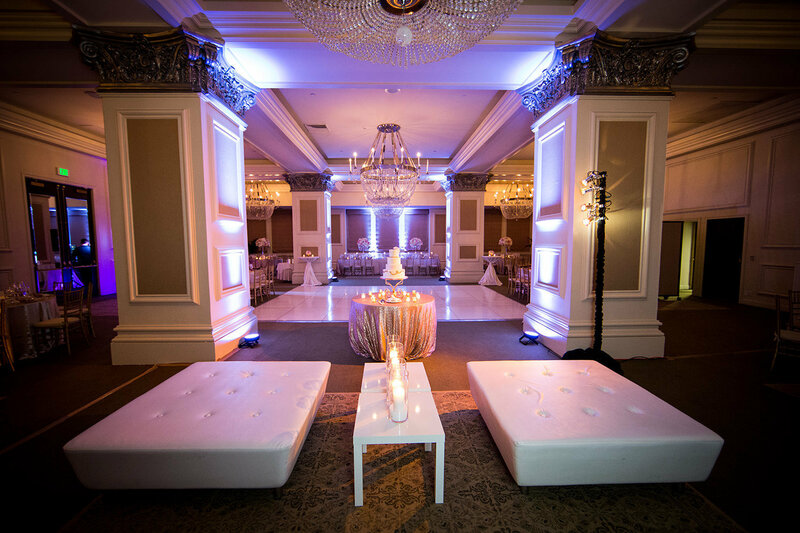 Our luminous ballrooms and distinctive event venues are just the beginning. 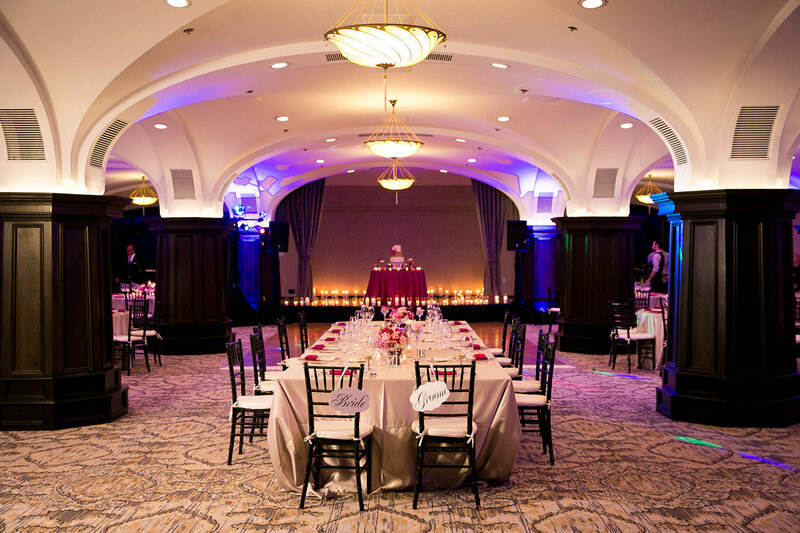 A world-class level of service, paired with the attention to every last detail, serves to set THE US GRANT reception venues a world apart. 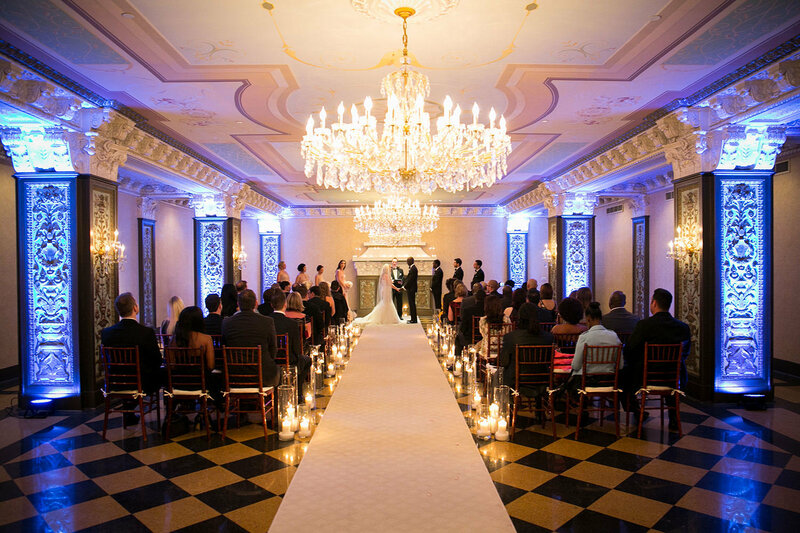 The gracious ambiance and unmatched beauty of THE US GRANT provides the ideal setting for a wedding ceremony. 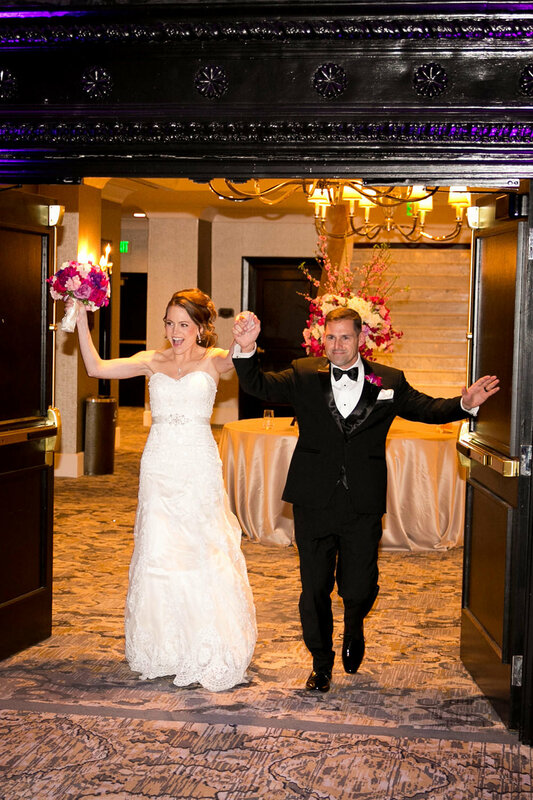 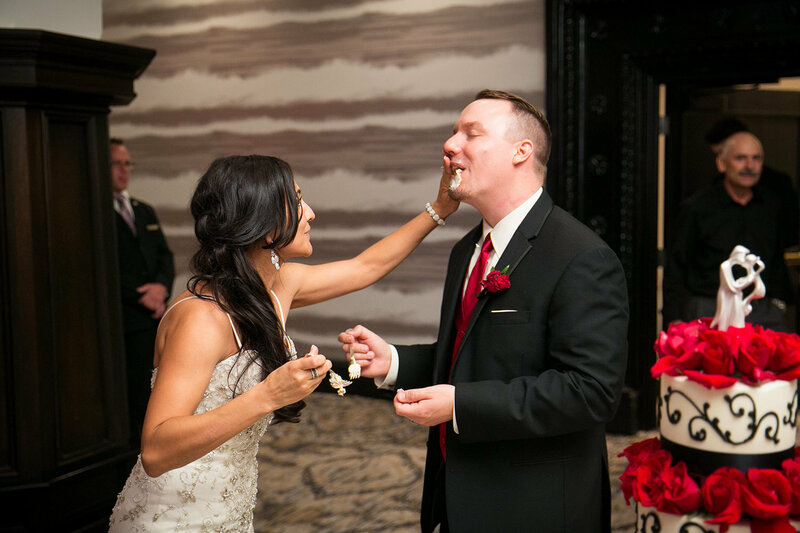 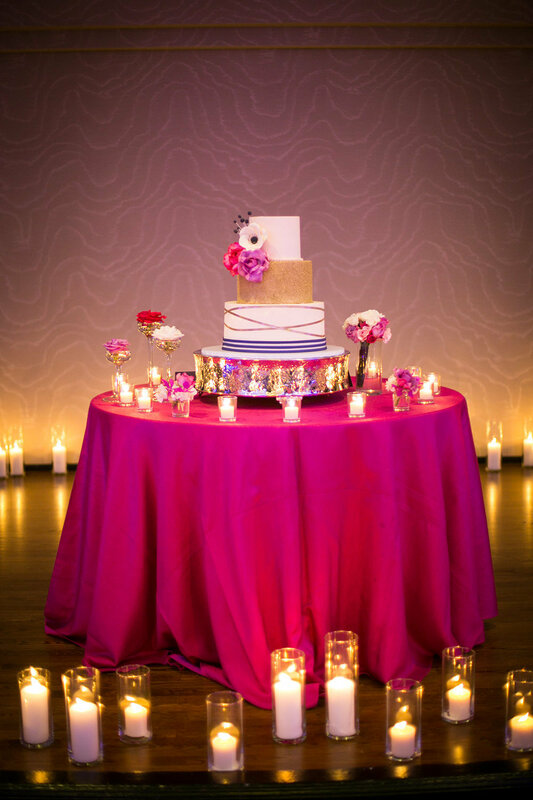 Our ceremony package includes custom Banquet Seating, a Primrose Path Silk Bridal Runner, Sound System with Lavaliere Microphone and Two Speakers, Draped Gift Table, Guestbook Table, Ceremony Table, Bridal Dressing Event Room, and Groom’s Finishing Room. 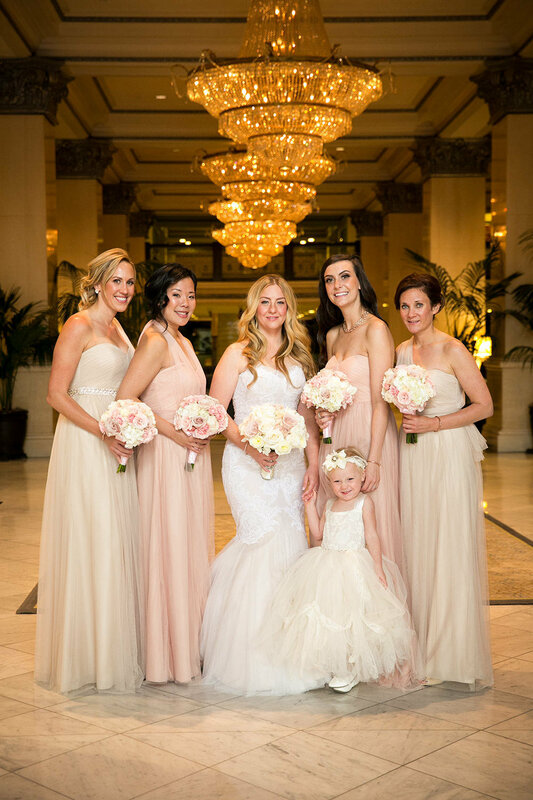 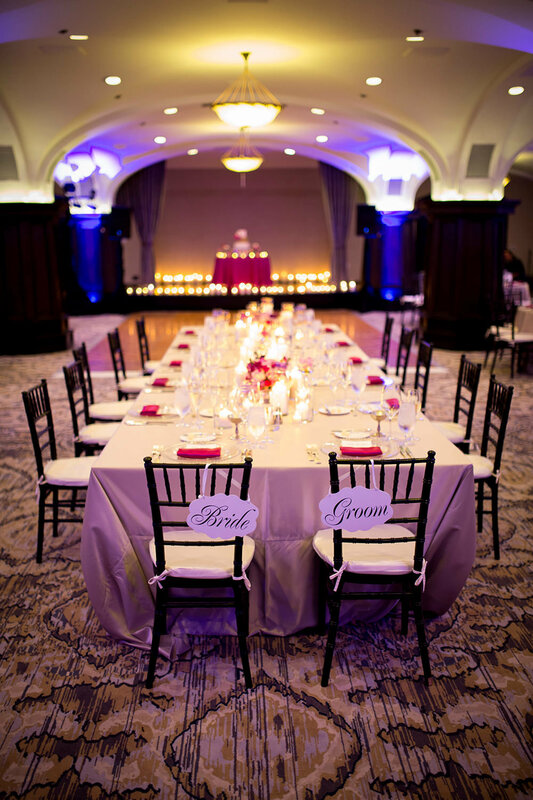 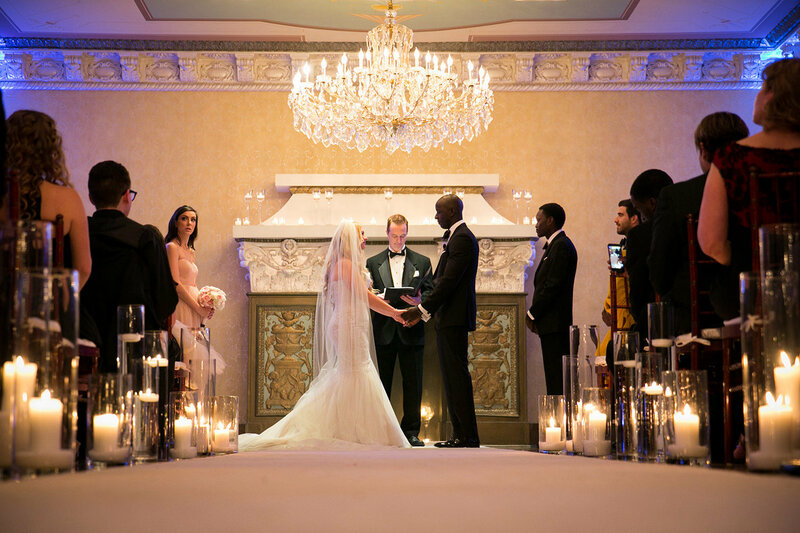 The lavish Crystal Ballroom is our most requested ceremony venue, with options also including the Chairman’s Court, Bivouac Ballroom, and Palm Court. 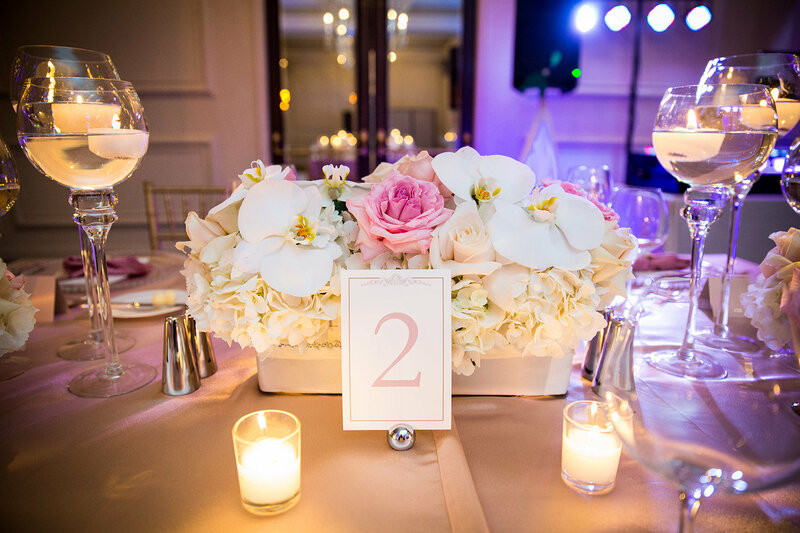 Once your I Dos have been said, you and your nearest and dearest can continue the celebration in one of our six romantic reception venues, each steeped in its own distinctive style. 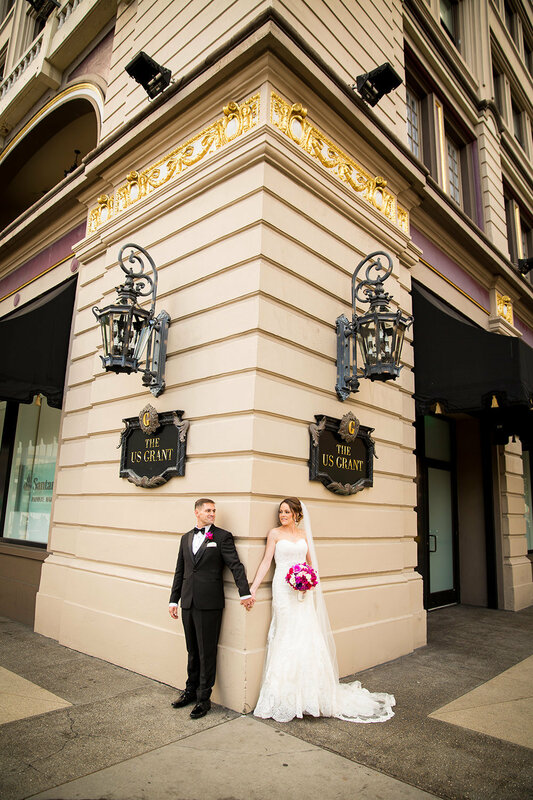 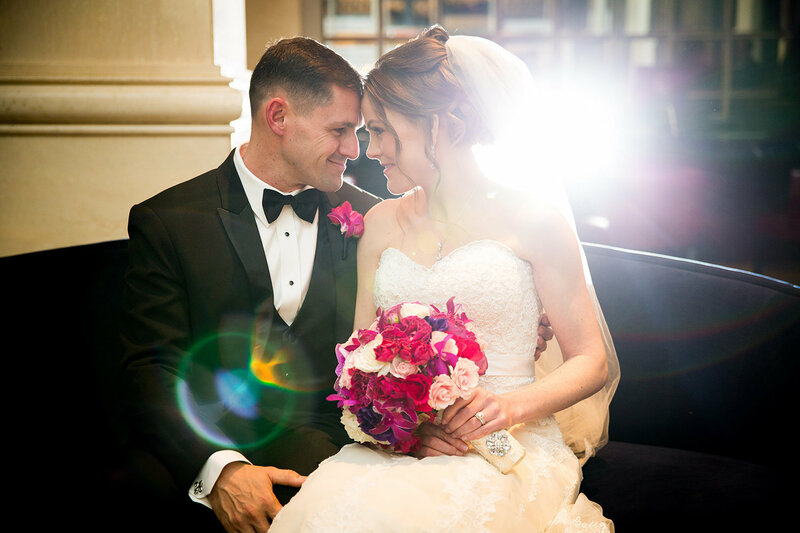 Indulge in sumptuous cuisine, and dance with your beloved in our spacious Presidential Ballroom - or plan an enchanting soiree in the Bivouac ballroom, a known speakeasy in downtown San Diego during the Prohibition era. 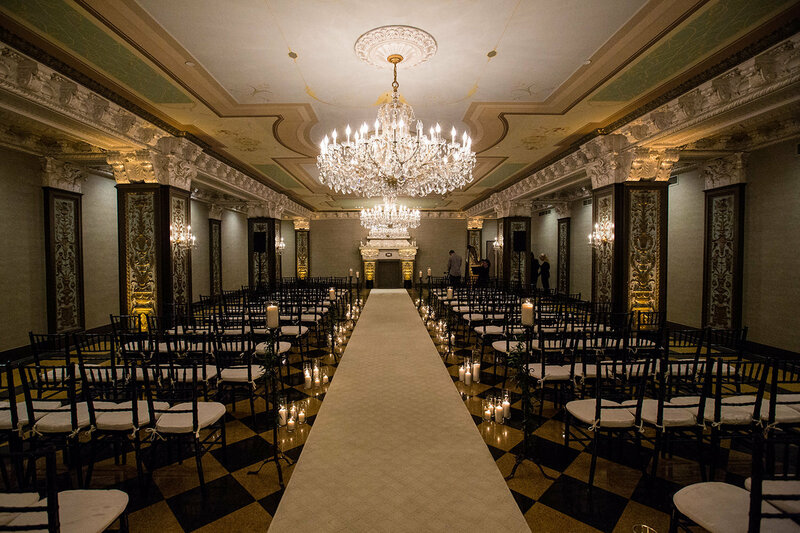 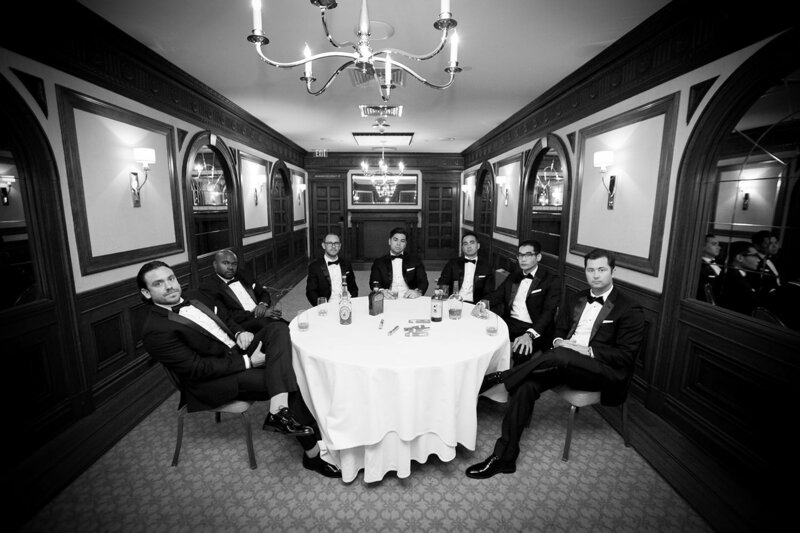 Other venues include the brilliant Palm Court ballroom - as well as more intimate spaces like the Crystal Ballroom and the historically charming Chairman’s Court or Chaffee Court. 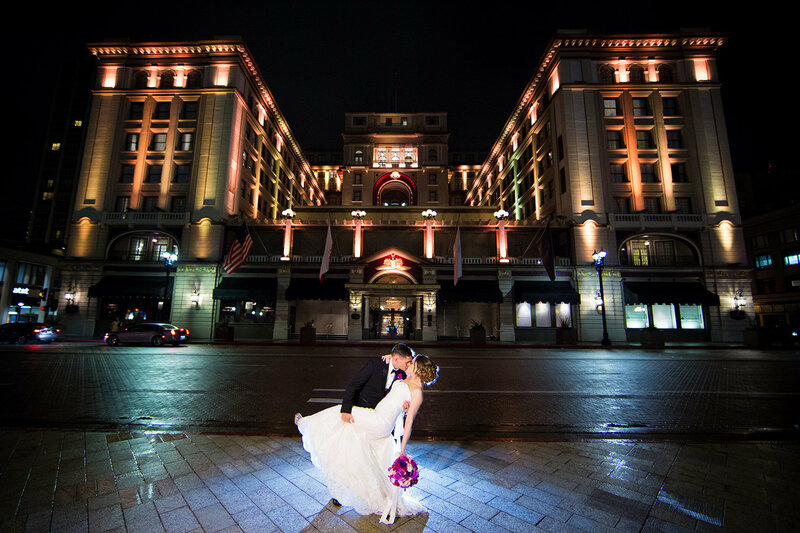 For over a century, couples planning their wedding have discovered excitement, tranquility, romance, and opportunity at THE US GRANT. 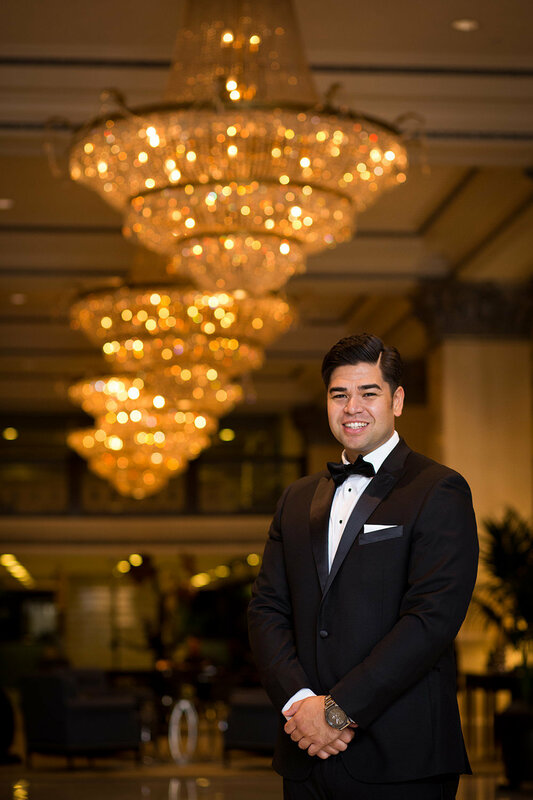 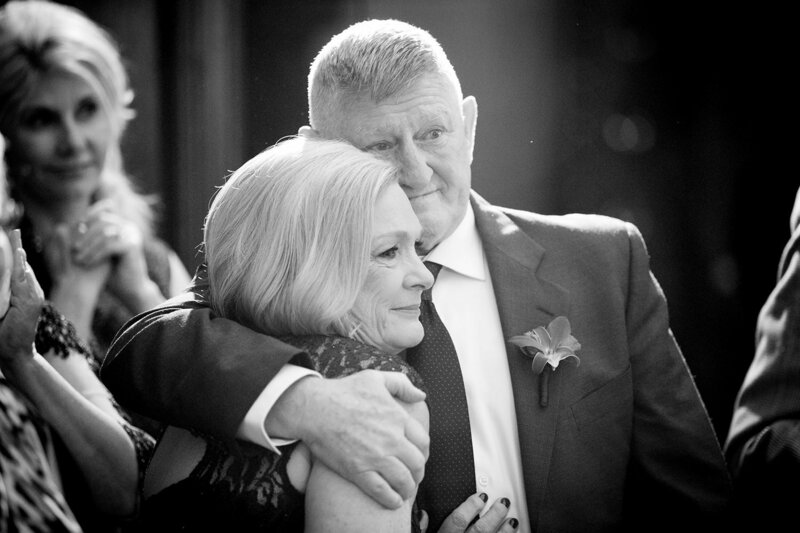 We have mastered the art of service, and strive to create lasting memories for you and your guests. 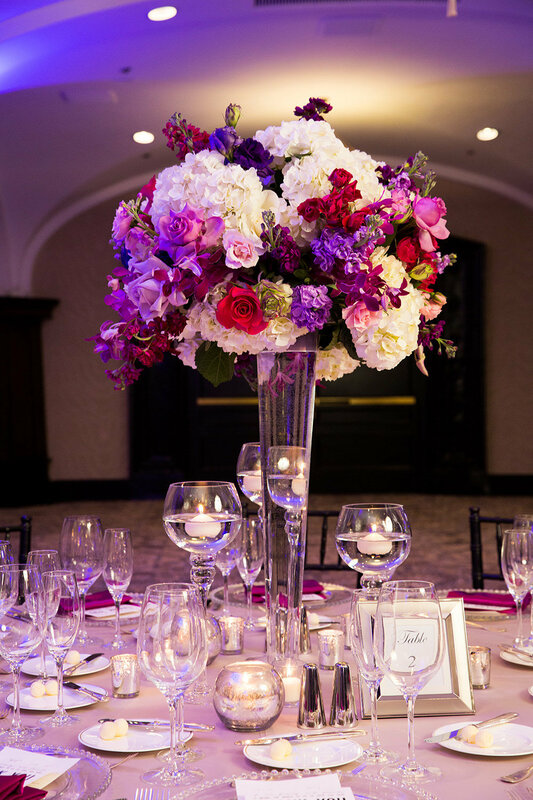 Our catering and event professionals are at your side from start to finish; no detail is overlooked. 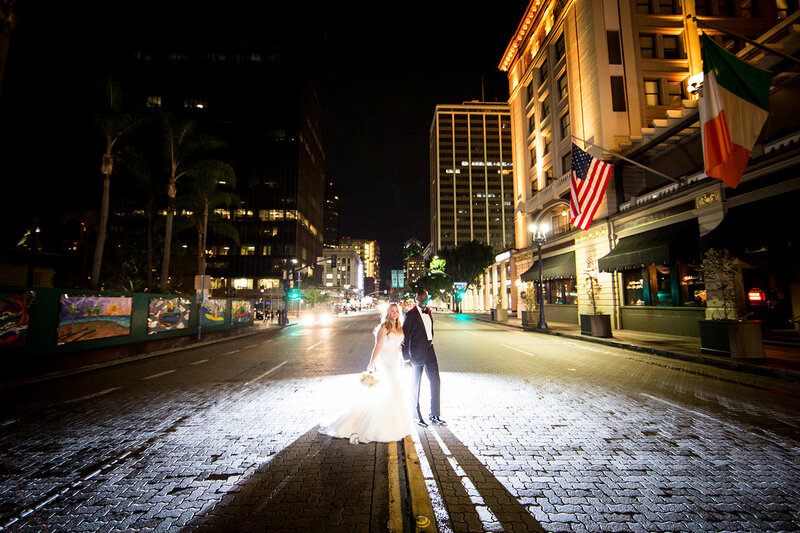 Each facet of your special day in San Diego will be thoughtfully considered and seamlessly executed. 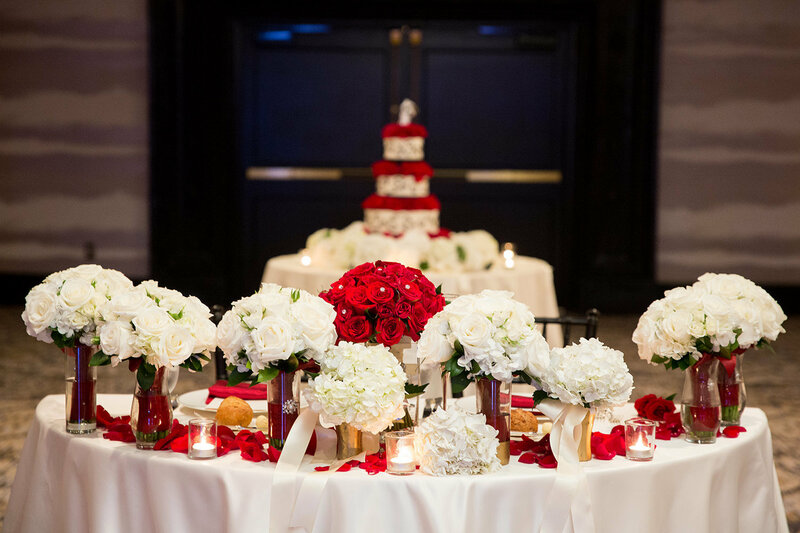 To ensure absolute perfection, a Day-of Wedding Planner or Coordinator is required for all weddings. 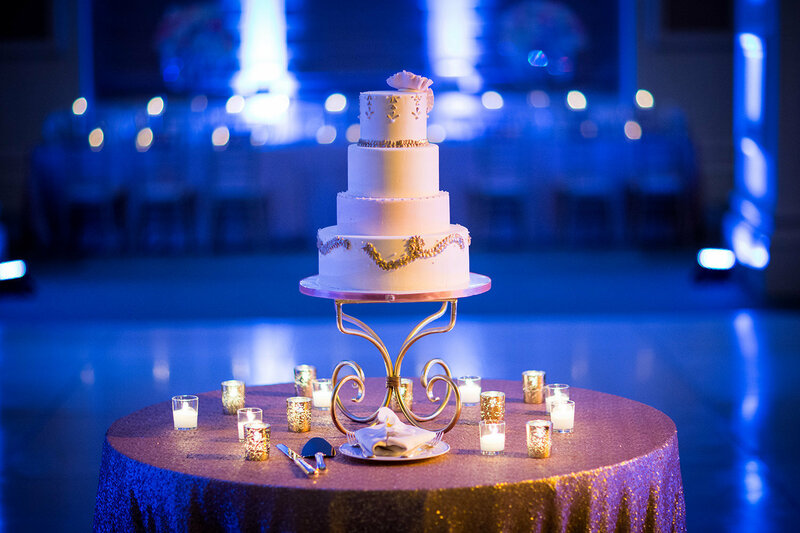 Contact your Catering Sales Manager for recommendations. 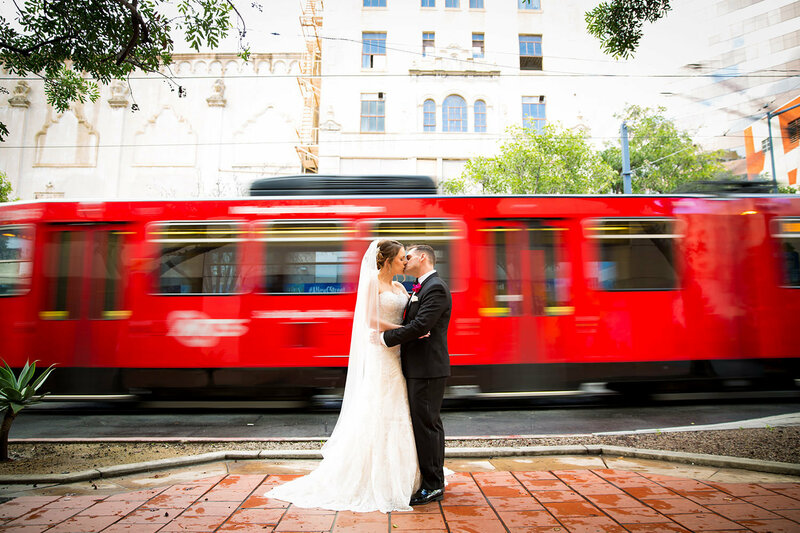 Based in San Diego, we mainly cover San Diego County, Temecula, Fallbrook, Orange County and Los Angeles County. 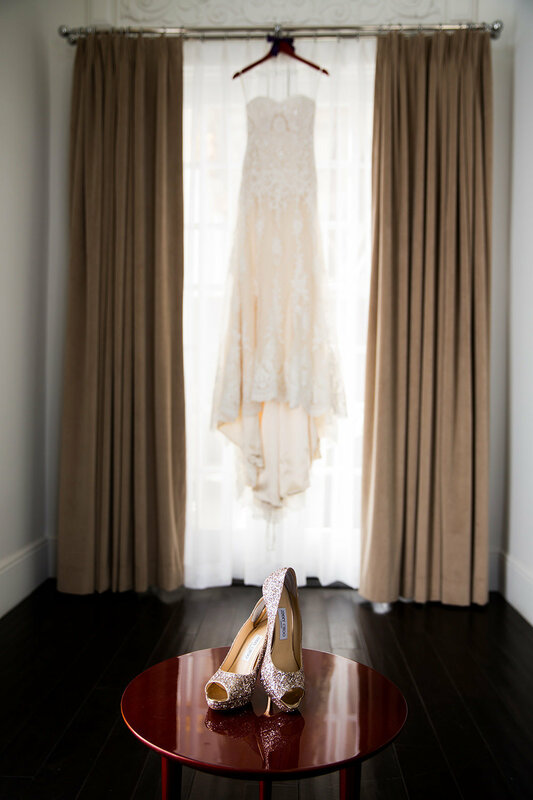 But we love to travel for Destination Weddings! 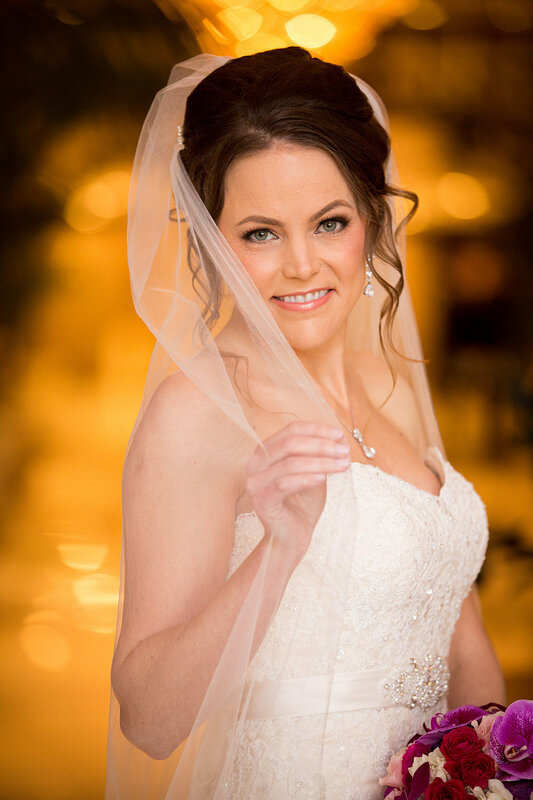 Let's meet or chat sometime! 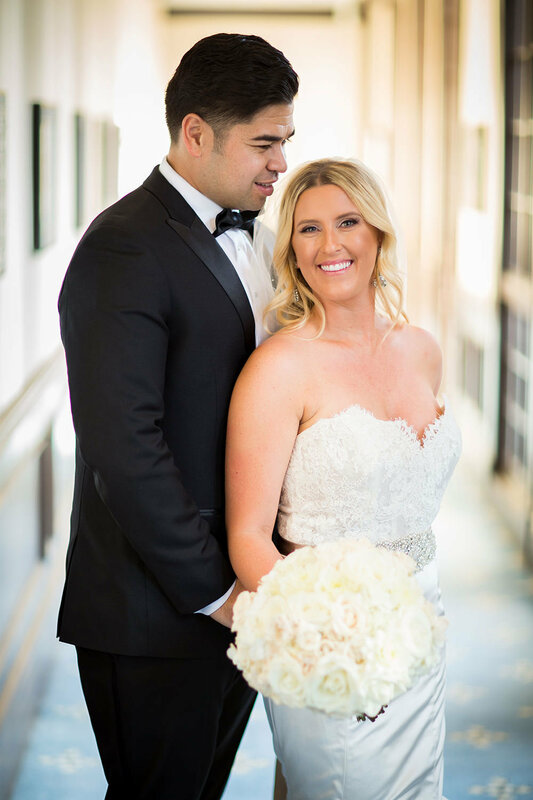 We love to connect with our clients either over the phone or in person. 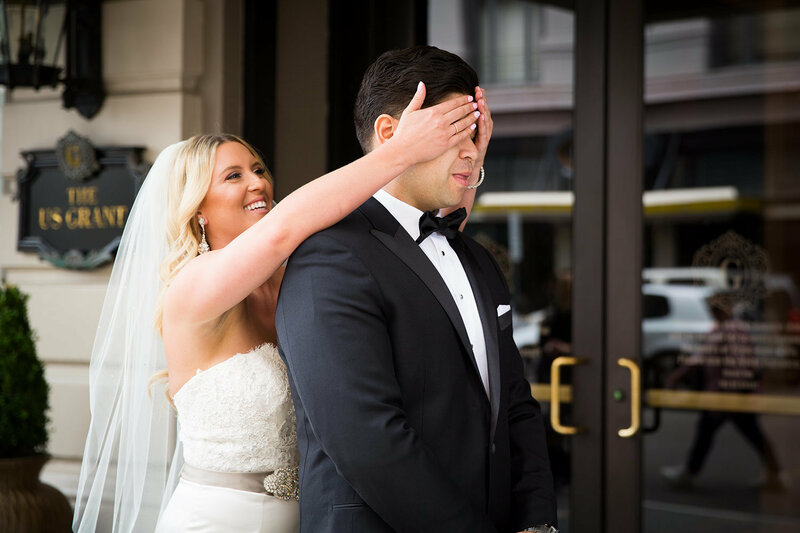 Skype or Facetime works also. 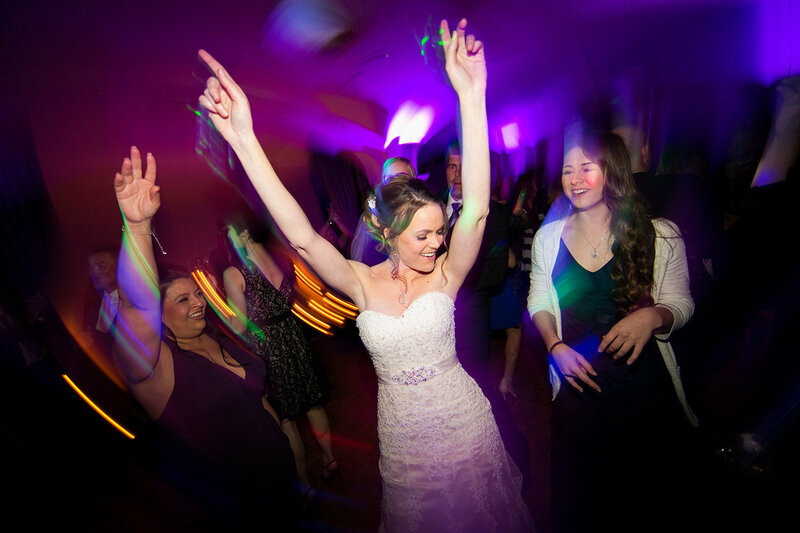 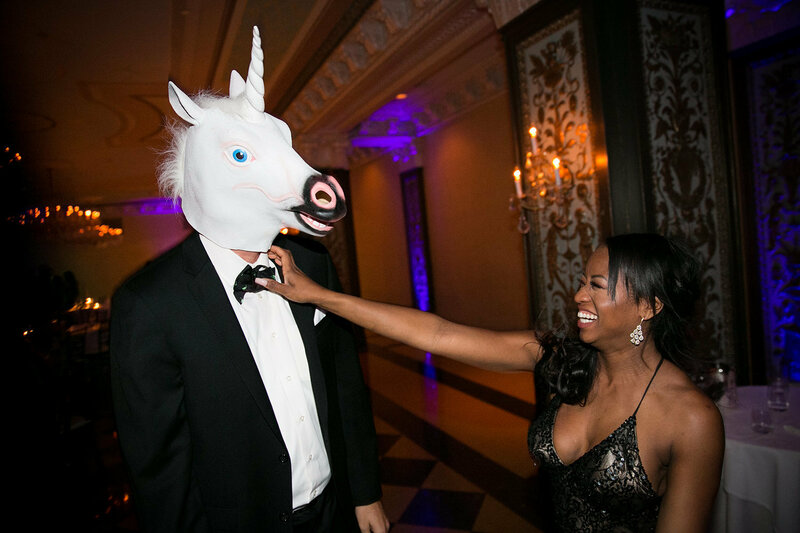 Every wedding is unique and we want to hear all about your big day!